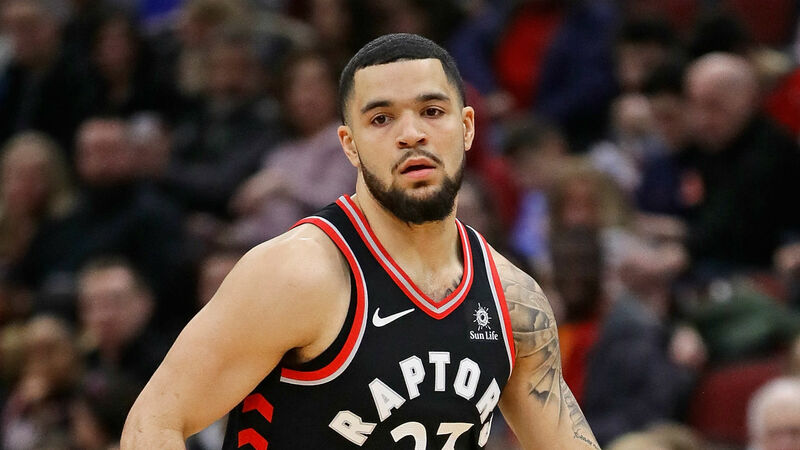 Toronto Raptors guard Fred VanVleet will miss at least three weeks after suffering ligament damage in his left thumb. The Raptors made the announcement on Monday, hours after ESPN reported veteran point guard Jeremy Lin was finalising a buyout of his Atlanta Hawks contract and intends to sign with Toronto. A team release said VanVleet, 24, was injured in the second quarter of Saturday's win against the New York Knicks. He will wear a splint for about three weeks before being reevaluated. VanVleet is averaging 10.5 points and 4.6 assists in 26.8 minutes per game this season, holding down a key role in Toronto's rotation as the team continue to manage Kyle Lowry's recurring back troubles.